Whether you're just starting out with the guitar or you're simply looking for an affordable and practical tool, modeling combos are an attractive alternative to amplify your instrument. All major brands have their own models and the offer is huge, so it's not easy to choose one! 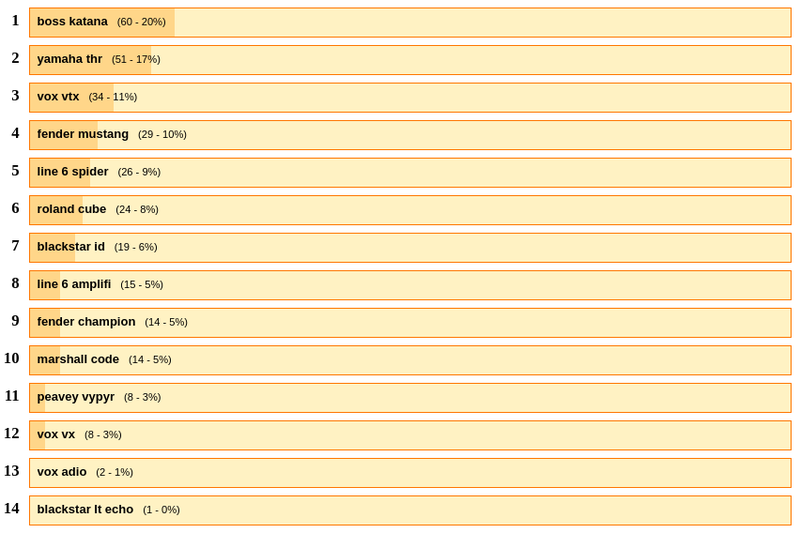 That's why we asked our French community to vote for their favorites and, as usual, we decided to share the results with you. Our selection includes popular models that are still available for sale. Don't hesitate adding to this list by contributing in the comments! Over 300 people took part in the poll. It's no surprise to see a couple of models clearly stand out from the crowd: the well-respected Boss Katana (20% of the votes) and the Yamaha THR (17%). Vox, Fender, Line 6, and Roland also got good results with the VTX (11%), Mustang (10%), Spider (9%), and Cube (8%) respectively. It was a bit of a surprise to find that the Marshall Code didn't make it to the top list, getting only 5% of the votes. 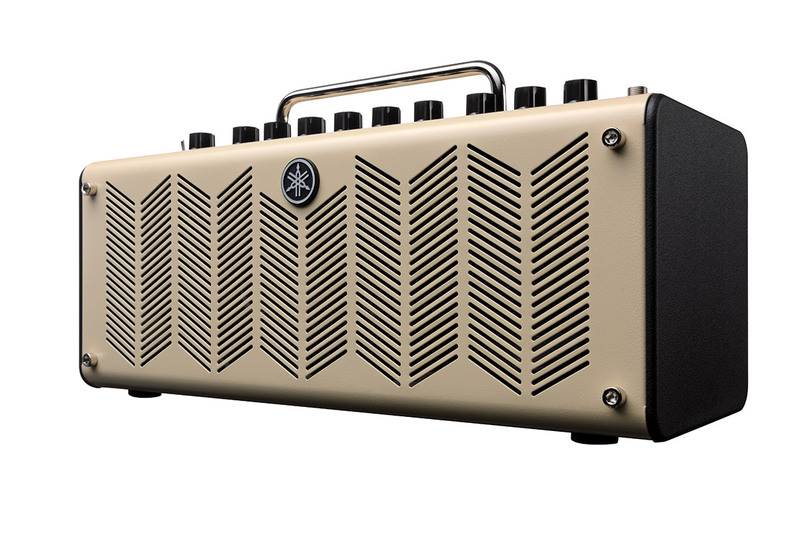 The modeling amp war in the entry level category is far from being over but Boss and Yamaha truly deserve a pat on the back for taking on and outplaying historical brands such as Fender, Marshall and Vox. The Katana is clearly the champ. 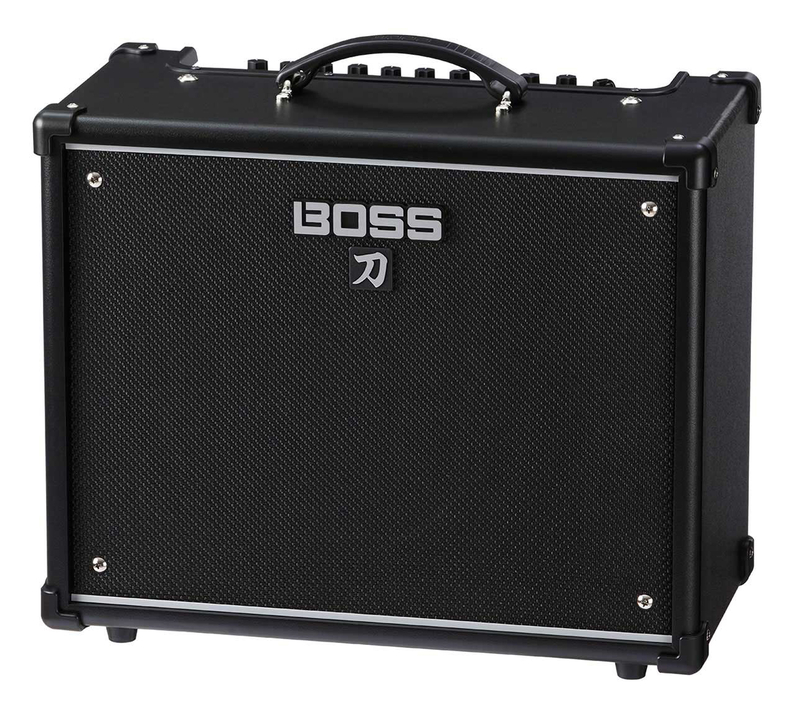 Boss offers several models with different power ratings and features, targeting both beginners and seasoned players who play live. Especially appreciated for its distortion sounds, the Katana has lots of features and comes with 5 modeling amps, 58 effects and one USB port to manage the amp remotely via software. The amps are updated regularly, which is far from being something anecdotal, and there's a thriving community behind it that's pretty much into hacking (ever heard of the Sneaky Amps?). Yamaha made a big splash with the introduction of its small THR combos. 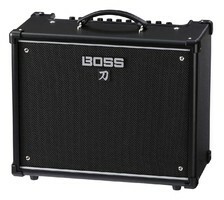 Well before Vox and Boss, the brand was able to anticipate the change of habits of guitar players and offer and amp whose format, resembling an amp head, allows you to carry it anywhere with you. It even works with batteries! 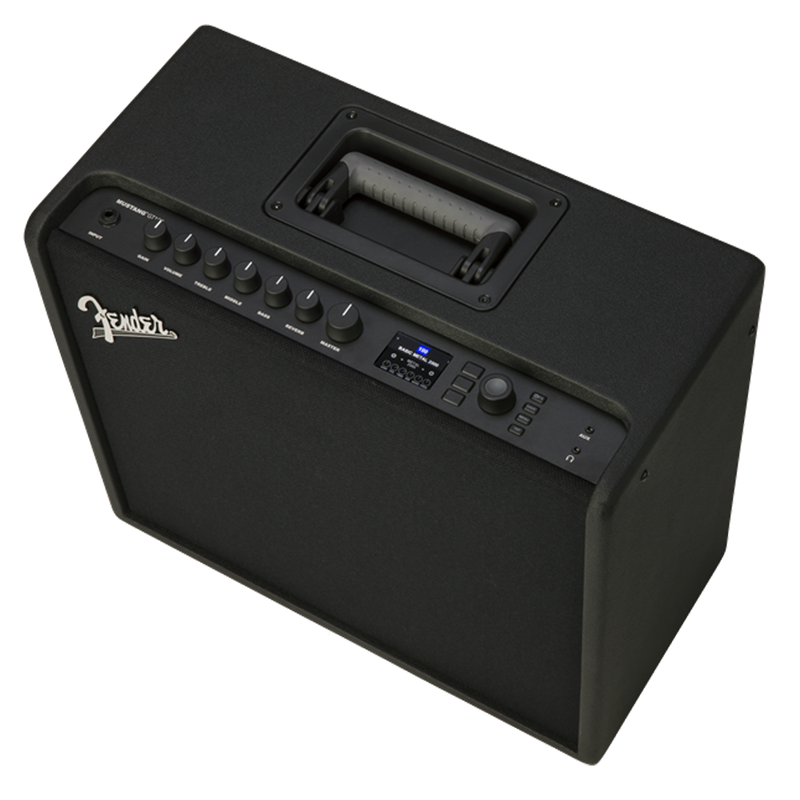 Appreciated for its sound quality in relation to its size and price, the THR features six guitar amp modelings, one for bass and even a mode to plug in a keyboard or and external source. In terms of effects, Yamaha plays it minimalist with four possibilities to respond to a musicians most basic needs. Without being as sophisticated as the Mustang, Spider, Code, or Katana, the THR works with an editing software and can also double as an audio interface. 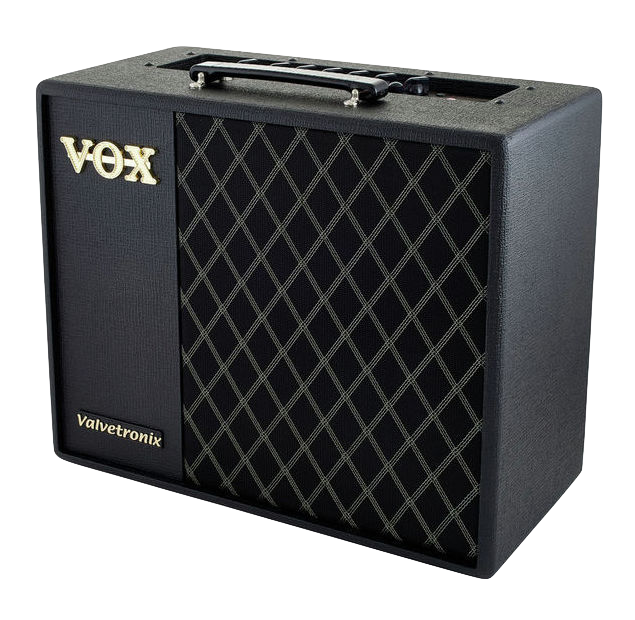 Even though it's aging quickly, the Vox VTX series remains as appealing as ever. For many years considered the ideal modeling combo for beginners, the VTX doesn't really stand out for its "old school" design or relatively low number of amp models and effects. It's its sound which has earned the VTX its reputation! After having tested it ourselves, we can confirm that the Vox combo certainly delivers the most credible clean and crunch sounds in this price range. VTX features the Valvetronix technology aimed at reproducing the sensations produced by a tube amp and it certainly does a pretty good job. The latest generation of Mustang amps marked the entrance of Fender into the universe of connectivity: Bluetooth, WiFi, you name it, the Mustang GTs can handle it all! Fender took some time before entering the modeling combos market, which gave it the advantage of being able to study what its competitors were offering and produce one of the most well-balanced amp on the market. Be it in terms of modelings (21 amps and 47 effects), design (very useful color LCD), or functions (editing software, looper, tuner, audio interface, etc. ), the Mustang seems to have all the essential elements. Fender even considered the most demanding musicians so you can "detach" the speaker emulations and use your own IRs with the direct outputs. In short, the Fender Mustangs are very worthy of their 4th place. 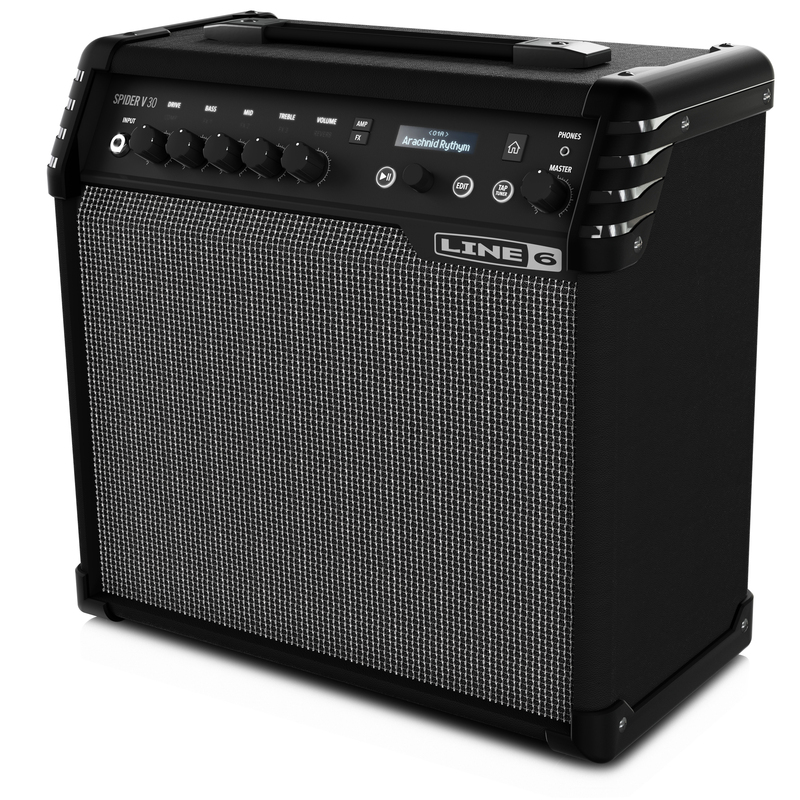 Line 6 was one of the pioneers in modeling with its well-known Pods, and it didn't take them long to go into the entry-level modeling combos market. Spider is already in its fifth generation and it only gets better every time. 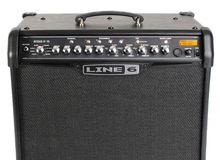 Line 6's main strength is quantity! Nobody can rival with Spider in this category when it comes to modelings (200+) and functions (looper, drum loops, tap tempo, etc.). The idea to integrate the Relay G10 wireless system into the latest generation was also an excellent idea. Unfortunately the Spider V didn't evolve too much in terms of sound so it was a bit disappointing. We suspect the speakers of the combo have a lot to do with that... Anyway, it's a real pity because Line 6 really knows how to blow people's minds with things like the Helix! Relegated to second-class by the Katana, the Cube amps remain an important part in the history of modeling amps. 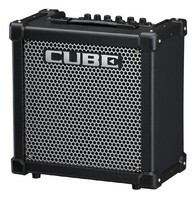 There are lots of versions, from the modest Micro Cube to the well-respected and high-end Blues Cube. It's hard to say anything conclusive about the product range, since there are so many options. But one thing is true, they are serious units, even though innovation hasn't been much of a priority ever since Boss recovered its shape. 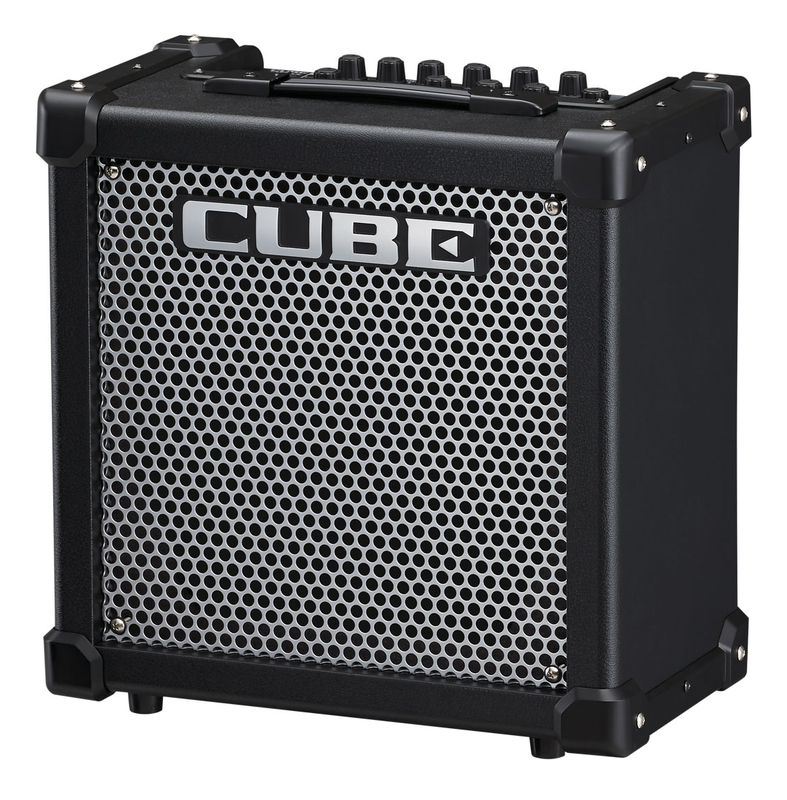 The most compact Cube are nevertheless a safe bet for any street musician looking for a mobile solution.